While regular car maintenance by your mechanic is important, there are also ways in which you can personally keep your car in top shape. 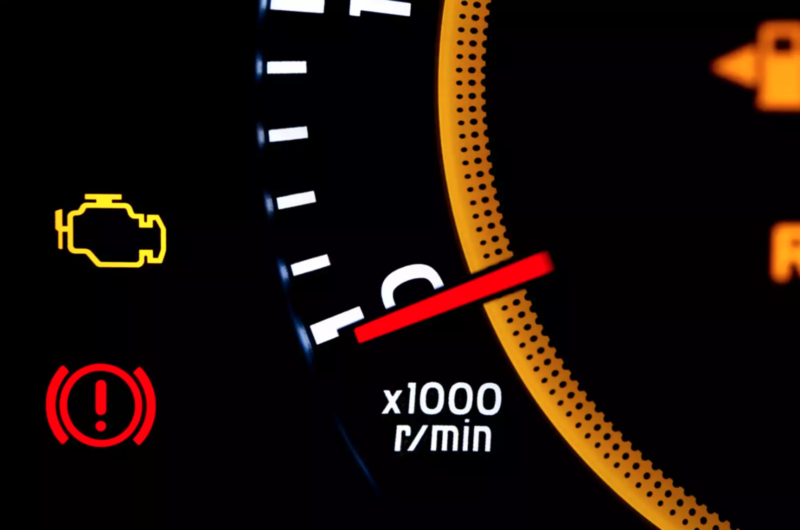 Here are some simple tips to help you avoid potentially costly car repairs in the long run. Paws up! 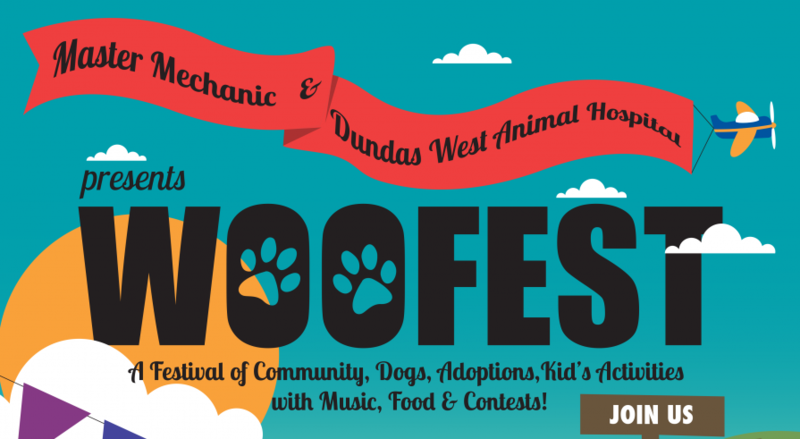 This year’s Woofest was a barking success. 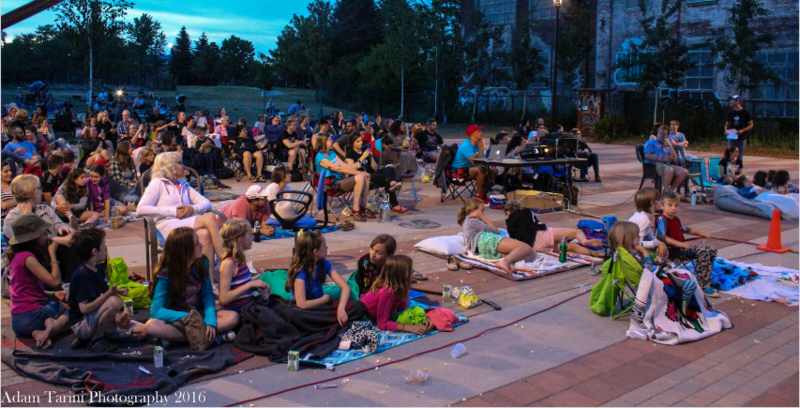 It raised $5,000 before the event even kicked off and a total of $12, 500 thanks in large part to all the wonderful local business sponsors eager to show their support for the surrounding community. Neglecting to bring your car to your mechanic, can only cause more trouble. 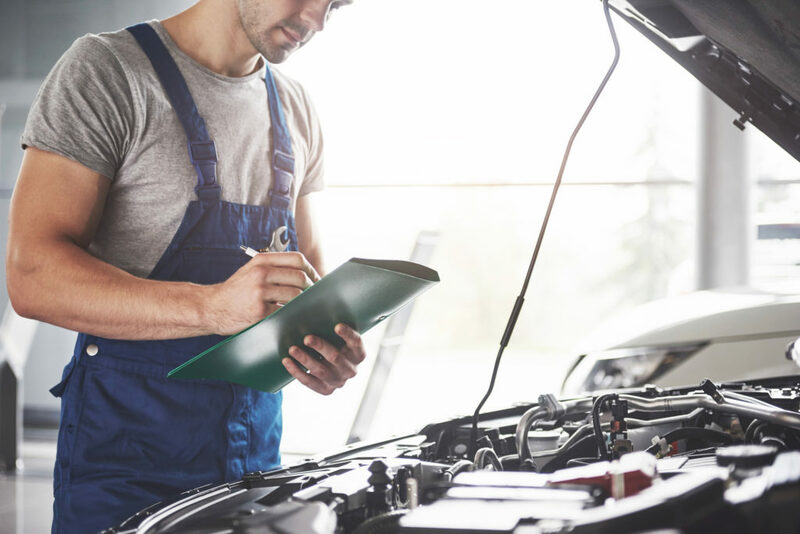 Remembering to schedule a regular maintenance check with your mechanic will help you be proactive in finding any issues before they get bigger and pricier. Learn how visiting your mechanic can save you money. I was told to have oil changes every 5,000 kilometres, is this correct? 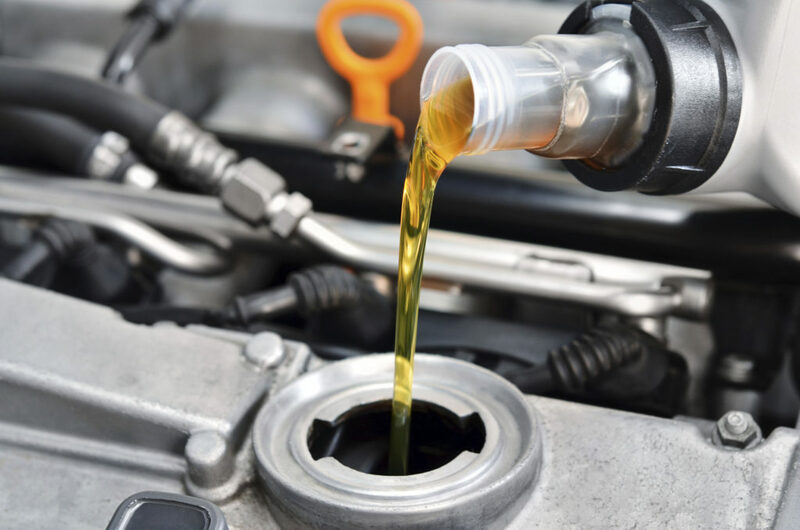 Typically you should have your engine oil changed every 5,000 kilometres….